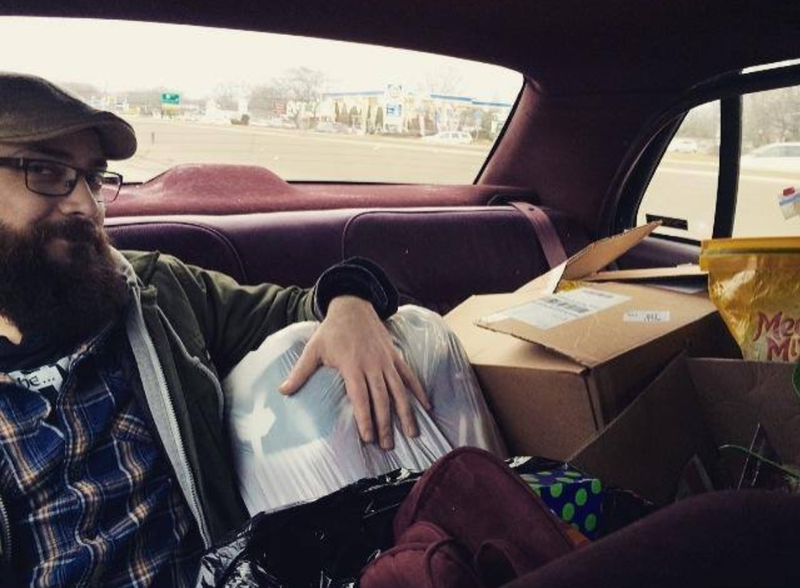 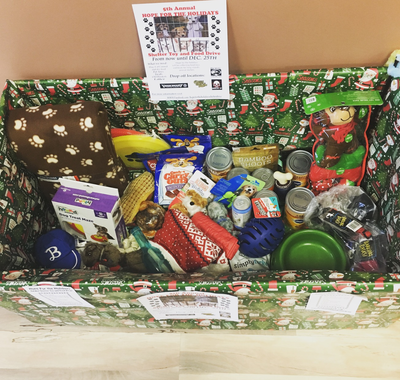 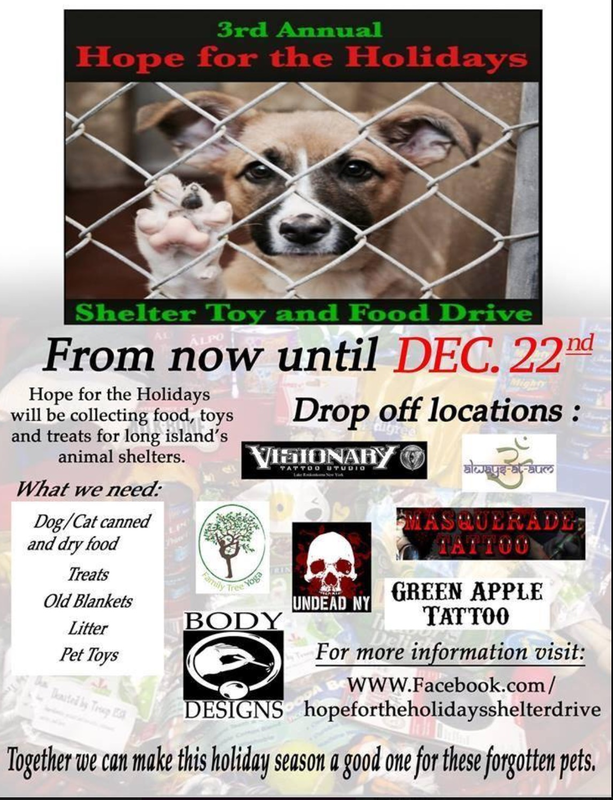 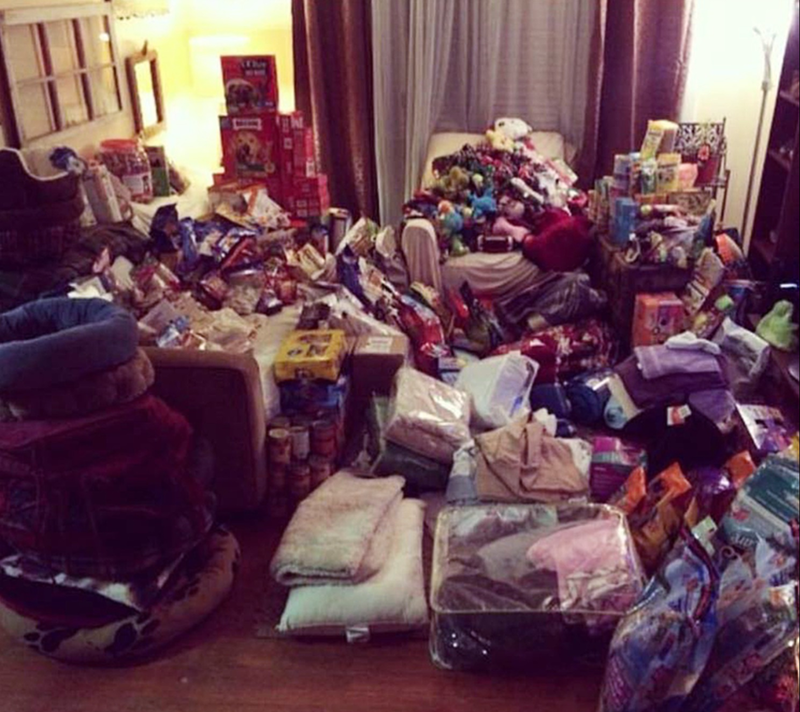 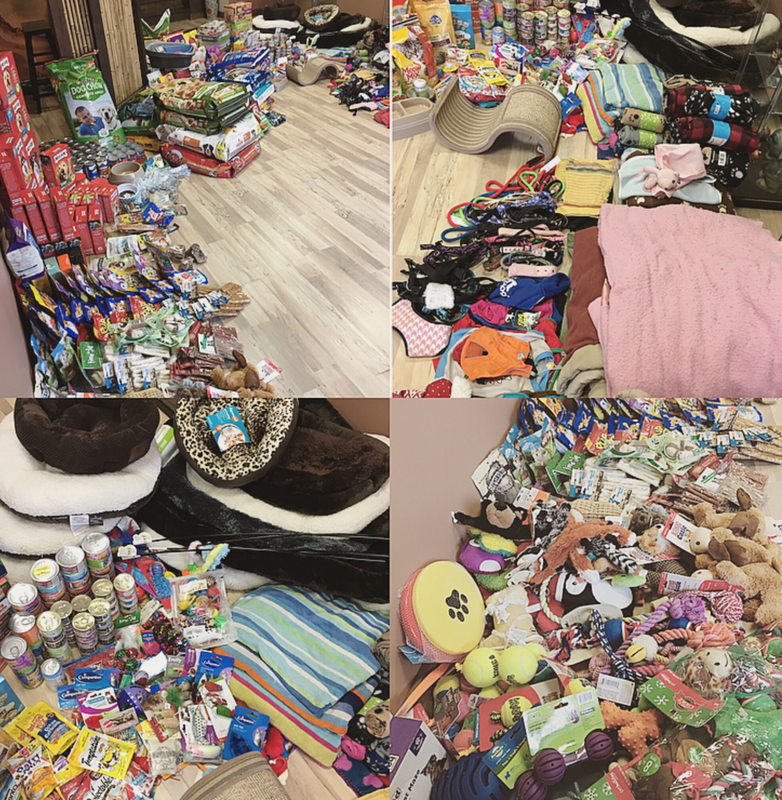 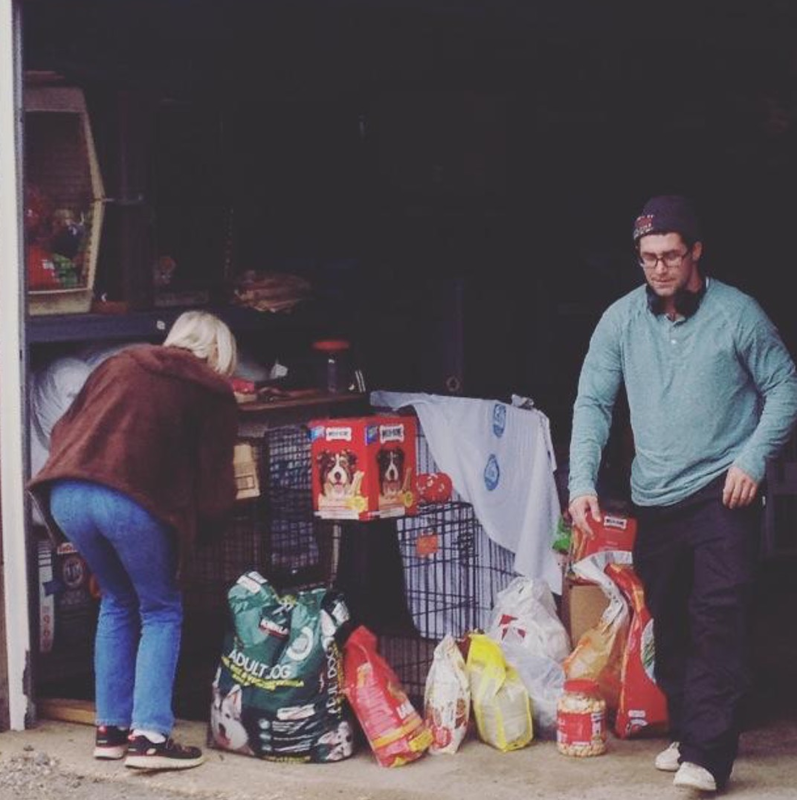 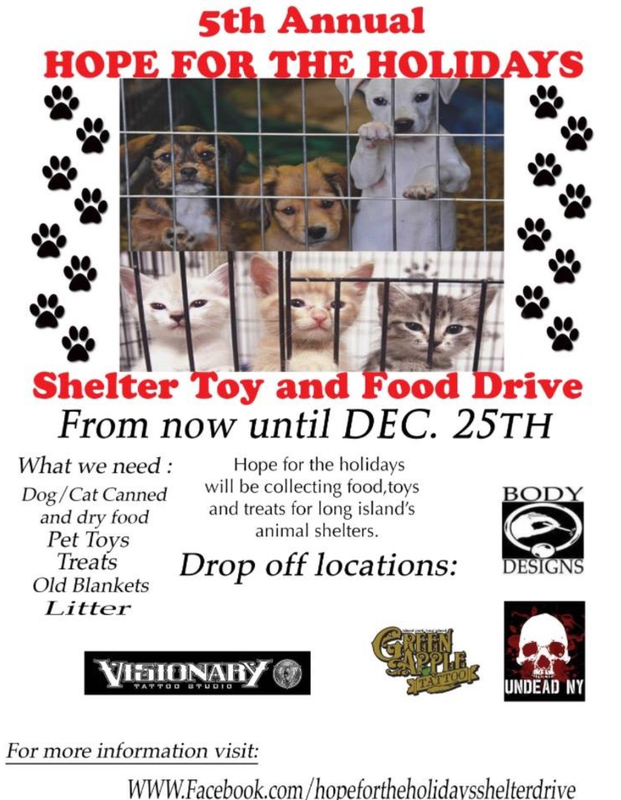 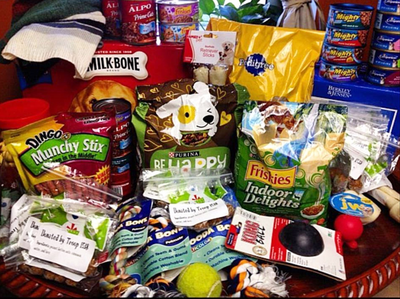 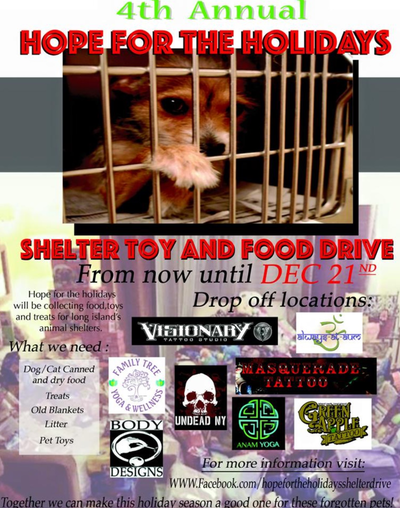 Hope for the Holidays is a yearly donation drive that coordinates local tattoo shops and other small businesses to collect dog and cat food, toys, blankets, and other animal related items. 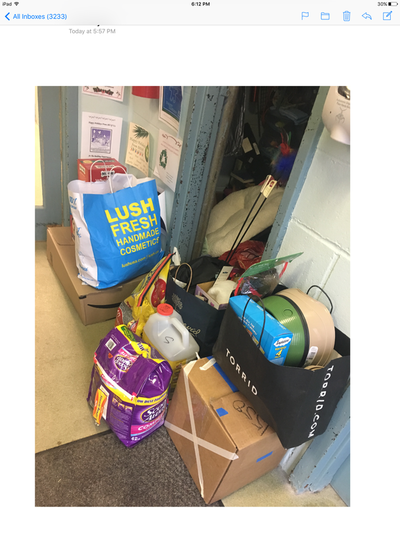 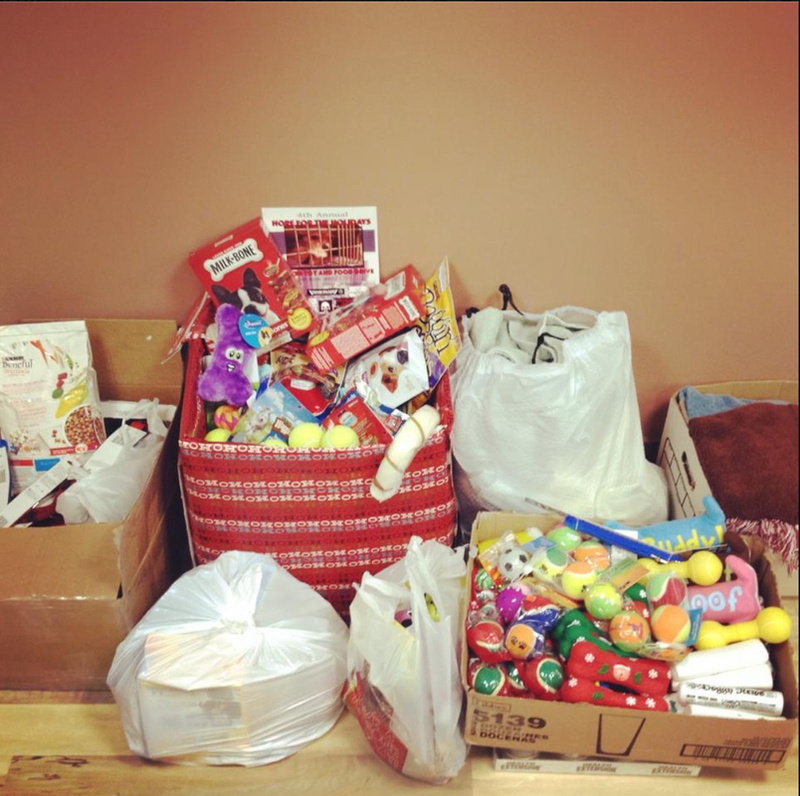 We have just ended our 5th and most successful year with a staggering 7,165 items donated. 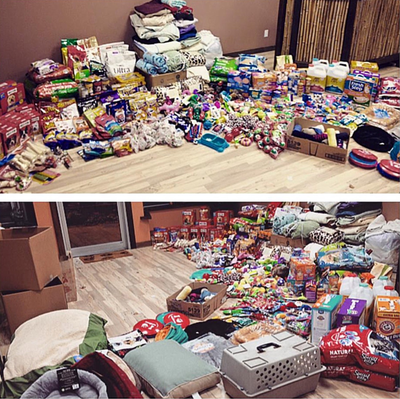 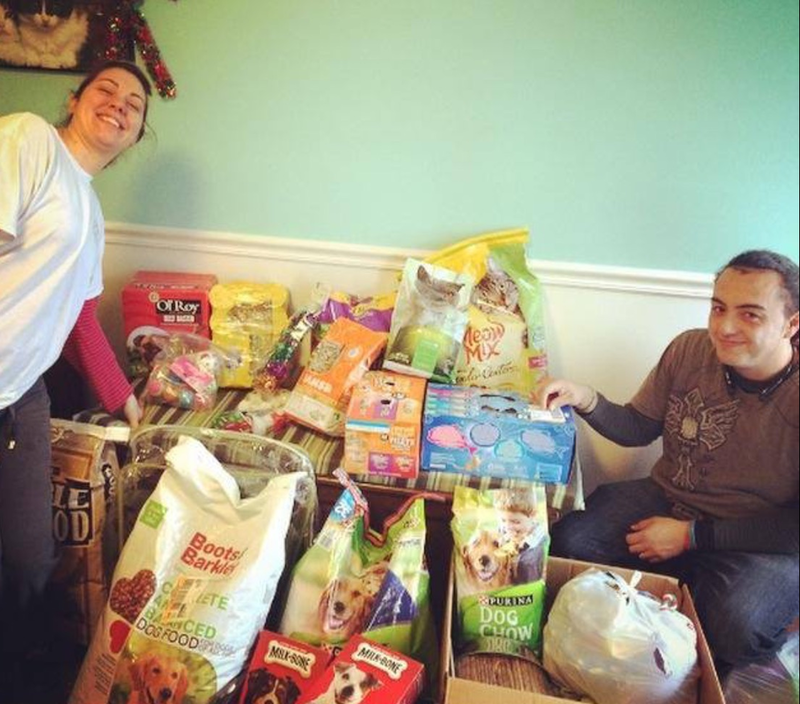 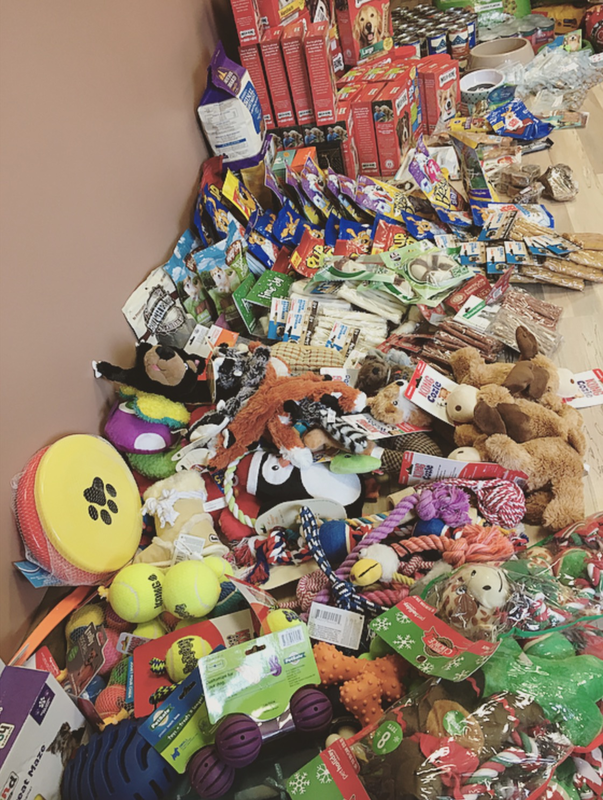 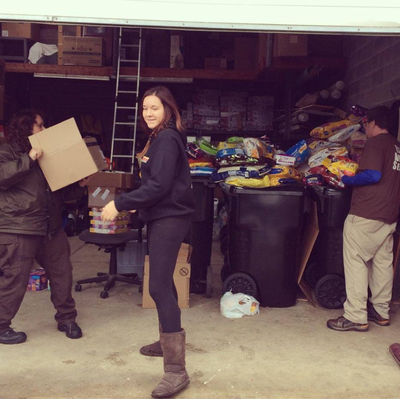 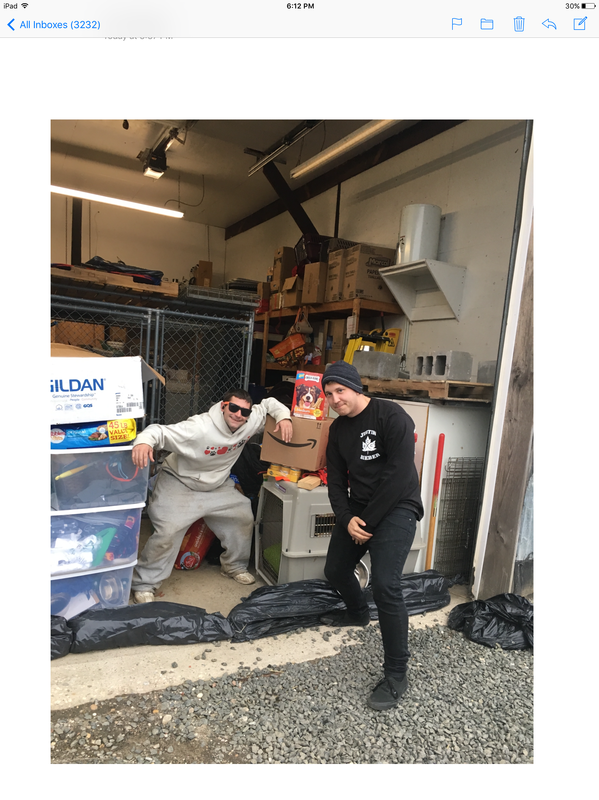 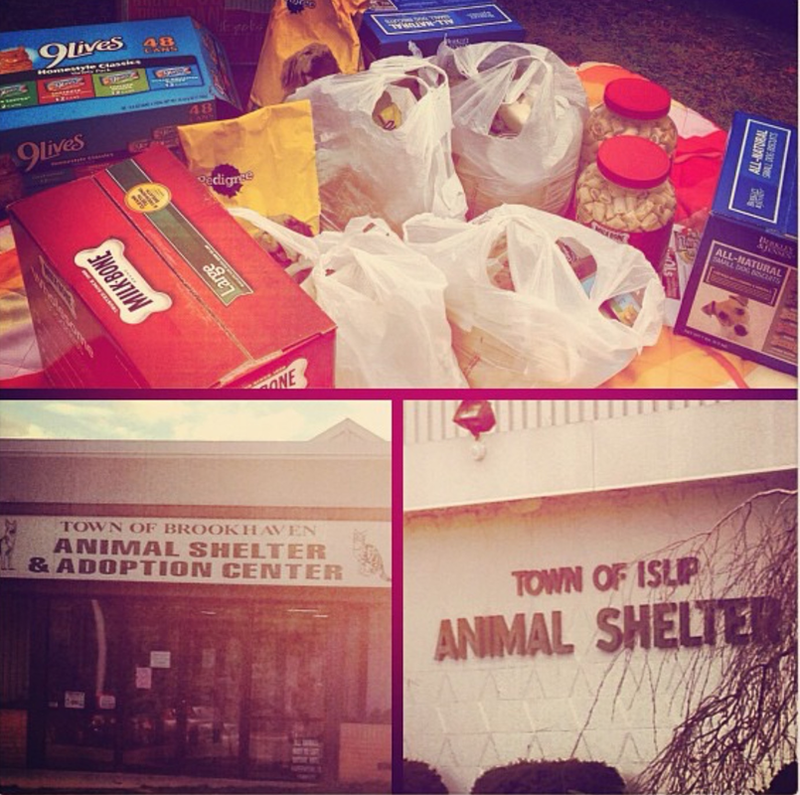 With the help of our amazing volunteers, we drop off truck loads of goodies to shelters all through out Long Island.